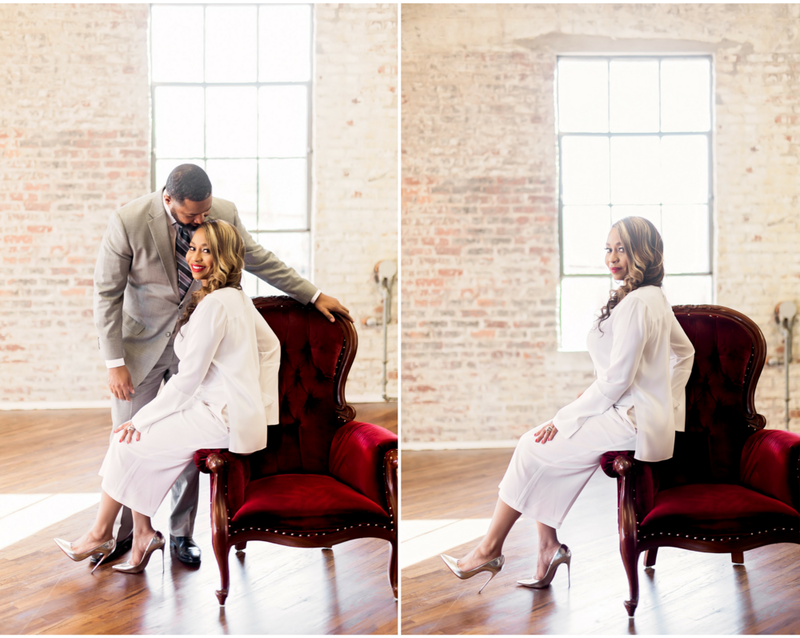 Elegant, regal, and classy in every way, John and Shon were an absolute dream to capture!  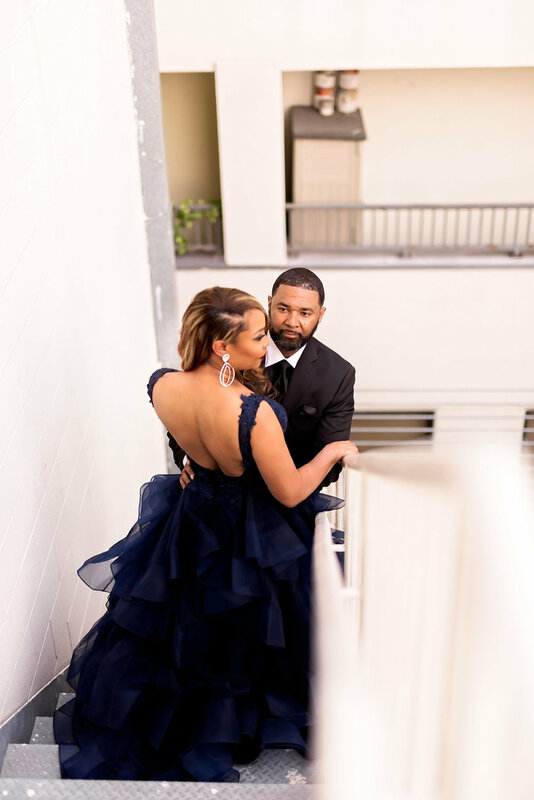 The gorgeous pair were effortlessly in love, and their connection shown through in each and every snapshot. 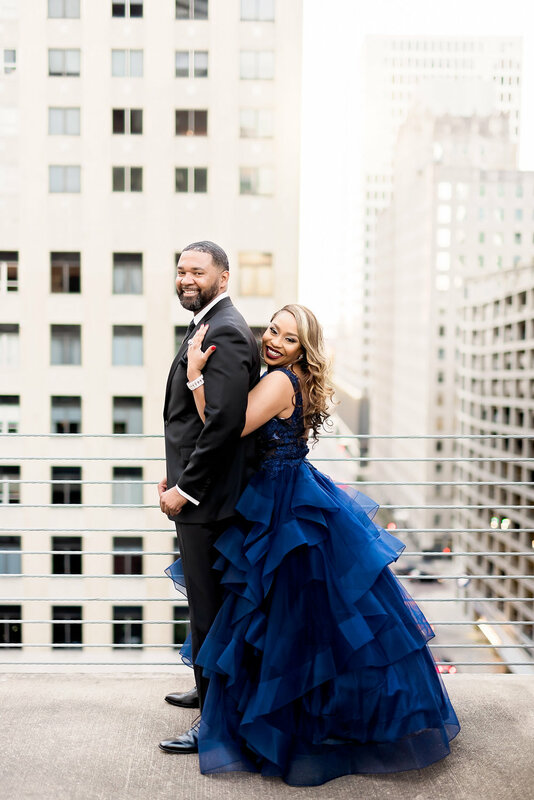 The urban backdrop combined with the deep colors of romantic red and blissful blue added a sophisticated flair to the refined duo. 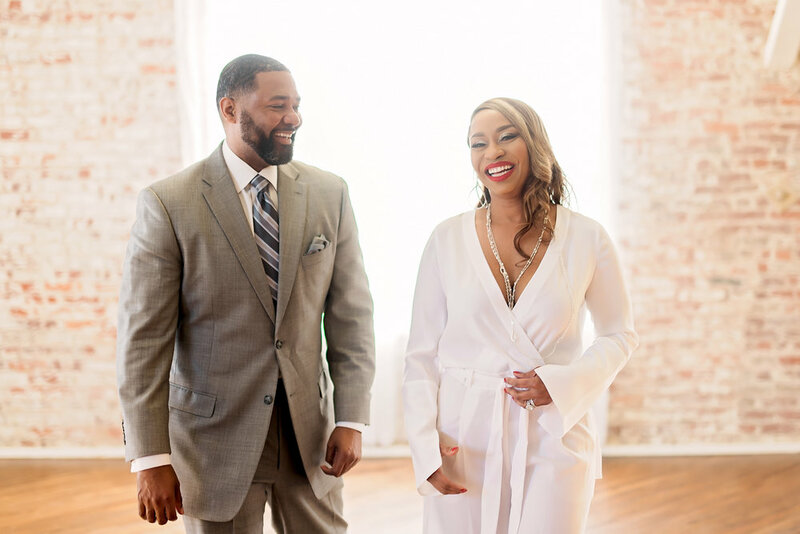 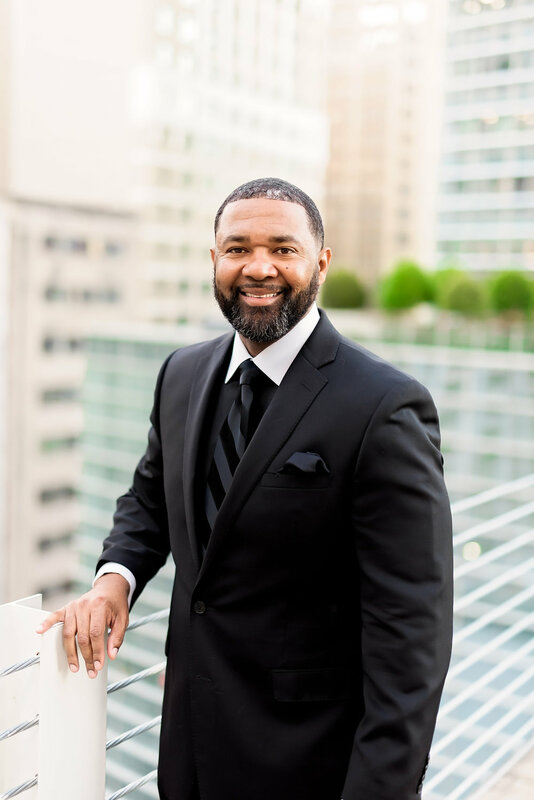 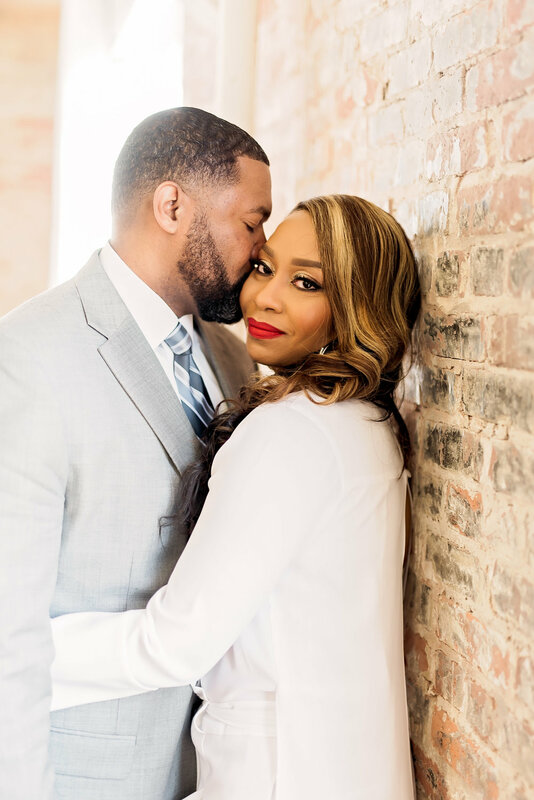 Whether they were striking a pose in the Houston cityscape, or sharing a sweet moment in the antique loft, John and Shon’s love stole the show!